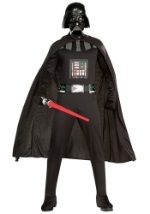 Relive the magic of the original Star Wars movies this Halloween with our collection of Star Wars Episodes 4-6 costumes. 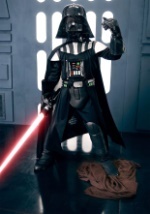 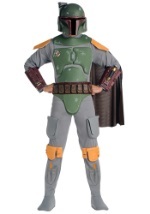 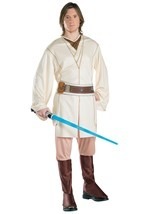 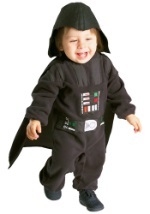 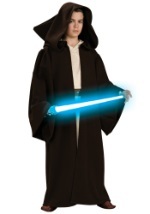 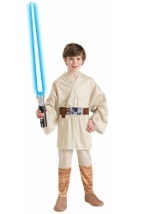 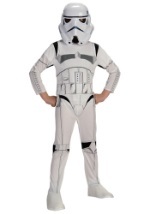 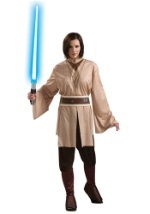 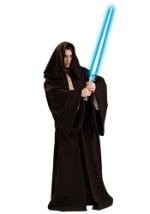 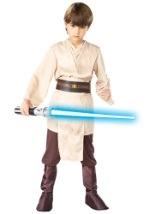 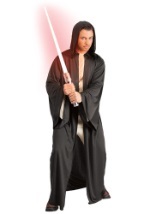 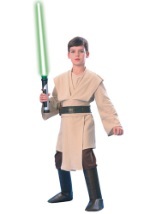 These classic Star Wars costumes come in all sizes and styles, so you are sure to find the one you've been searching for. 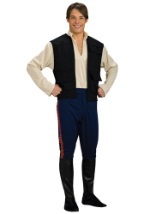 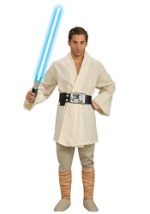 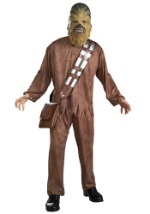 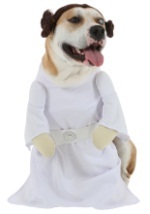 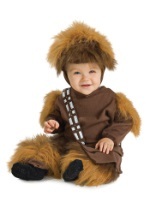 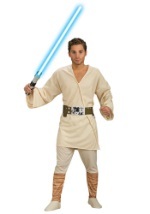 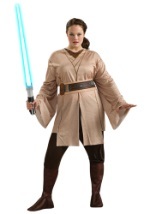 Get a white Princess Leia dress or a deluxe Han Solo costume for an ultimate Star Wars look for your next event.